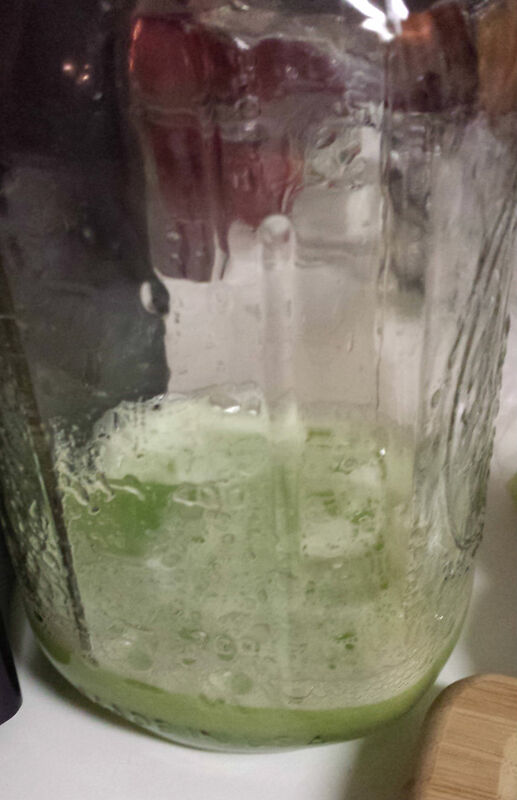 I haven’t juiced in a very long time. 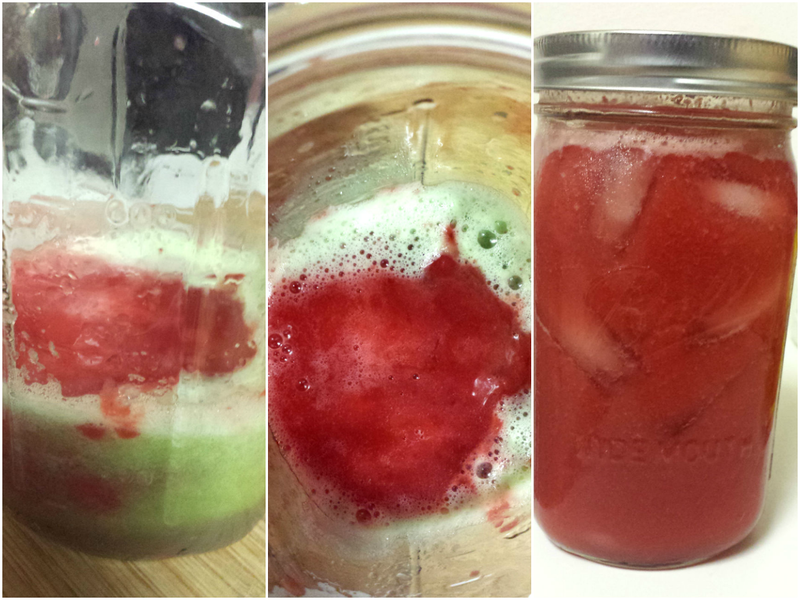 I made cucumber mint water in mason jars with a makeshift muddler (tutorial?) a few months after it was suggested to me and I fell in love. It was so fresh and crisp. The idea struck me to make raspberry lemonade water a few days ago so when I found myself in the grocery store I decided to give it a try. When I passed by the cucumber I decided to toss it in, as well. This is what happened. 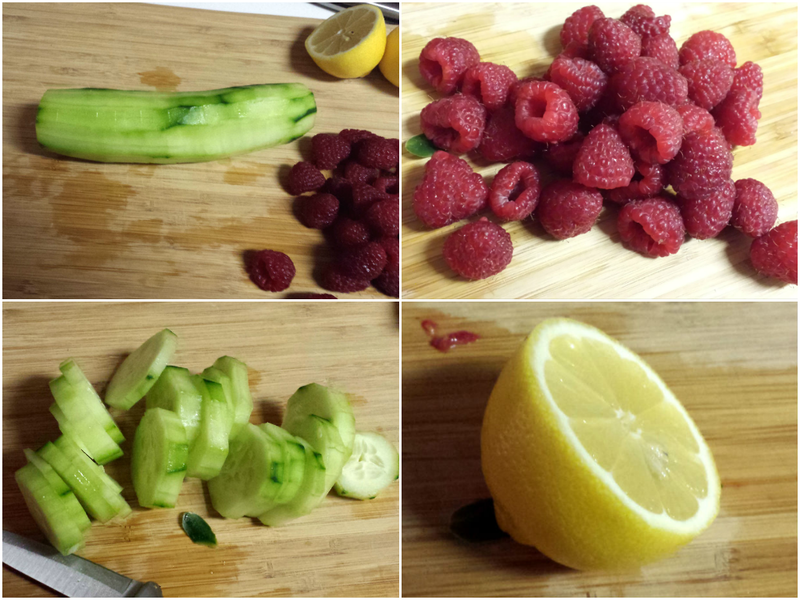 I did the cucumber first, followed by the raspberries and lemon. In my head I thought the liquidy lemon juice would help wash the thicker raspberry juice out of the strainer. Did it matter? No clue. NOTE: Use more cucumbers. They don’t produce much juice. The colors in the end looked very pretty. The cucumber flavor wasn’t as pronounced as I would have liked and the lemon was just there, but otherwise it was very good. I will definitely be making this again. 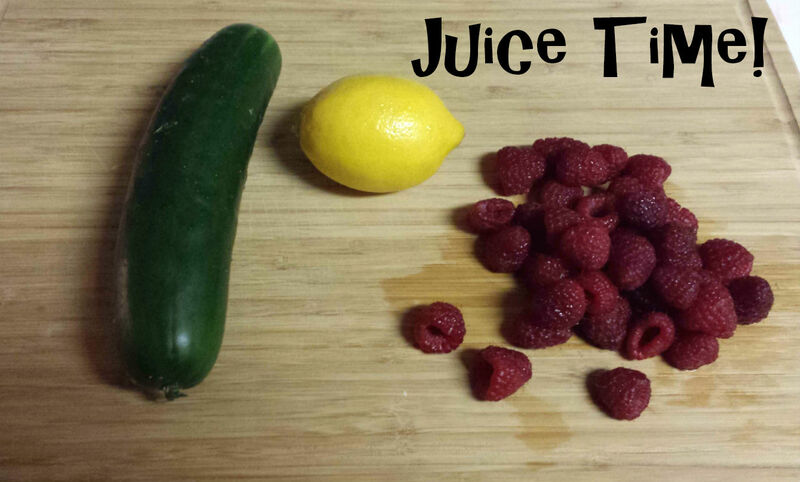 This entry was posted in Food and tagged cucumber, fresh, fresh lifestyle, healthy, juice time, juicer, juicing, lemon, raspberry, recipe. Bookmark the permalink.